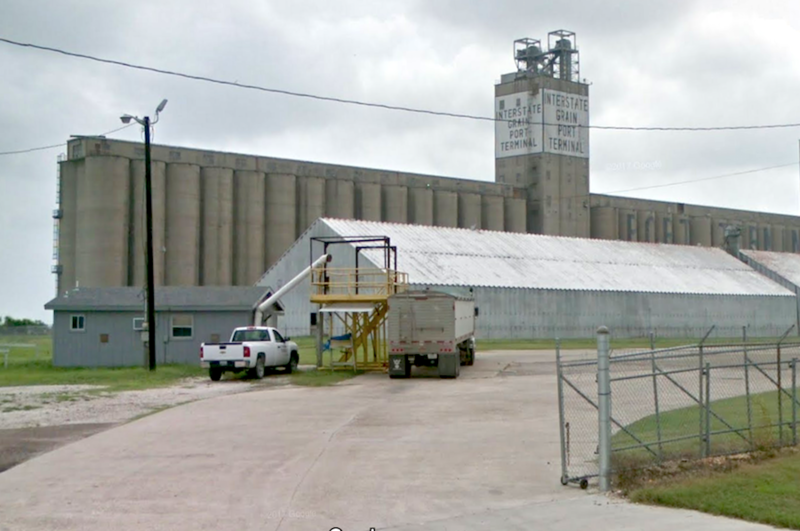 A fire was reported at the Interstate Grain Corporation port terminal in Corpus Christi, TX on Monday morning after dust ignited inside of a silo, forcing workers to evacuate the facility, several local news organizations reported. Called to the scene at about 9:50 a.m., crews determined that the fire was contained to a silo used for dust collection – one of about 90 silos at the facility, Corpus Christi Fire Department Battalion Chief Billy Belye told ABC News affiliate KIII. Some 1000 bushels of grain dust were stored inside of the impacted silo, coverage by television news station KZTV said. Due to the risk of a dust explosion, officials halted traffic near the facility, moved railway cars away from the blaze, and told the public to avoid the area near the plant.